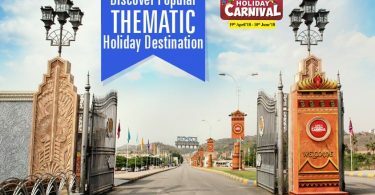 Holiday Carnival is the grandest celebration in Ramoji Film City, wherein Lakhs of visitors make their way to experience the grandeur delights from morning till late evening. 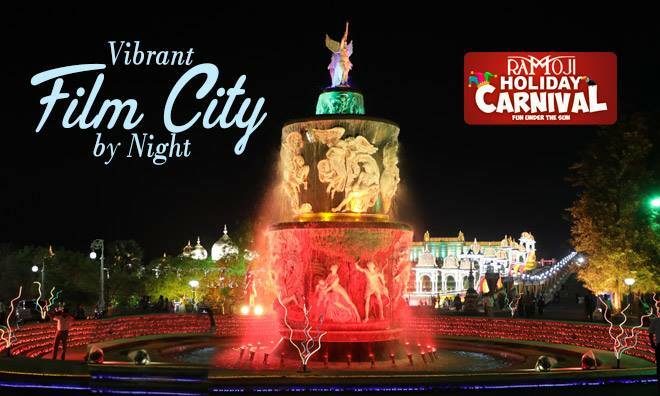 Book now and avail great discounts on stay packages to relax & unwind in Hotels at Ramoji Film City. Make sure you reserve your travel tickets too! 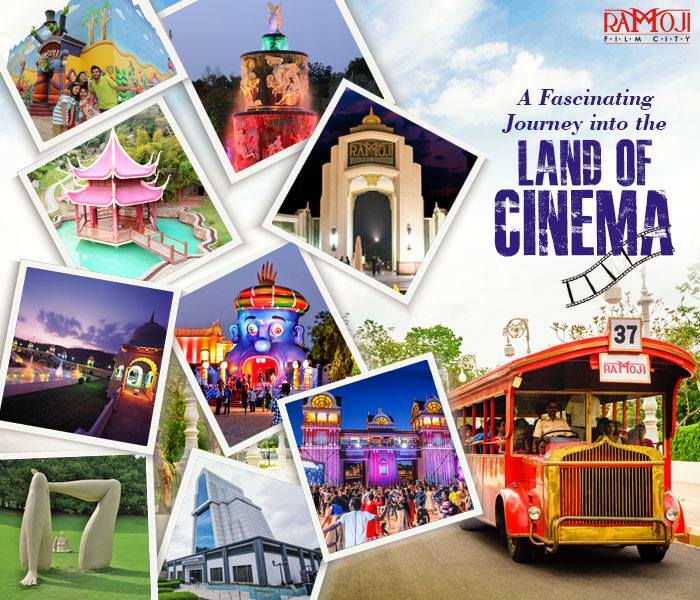 Enjoy every moment of Film City tour, as you explore the most fascinating film sets, live shows, unlimited entertainment, thematic gardens & fountains, cinematic locales, chance upon to see the magic of movie making only at Ramoji FilmCity. 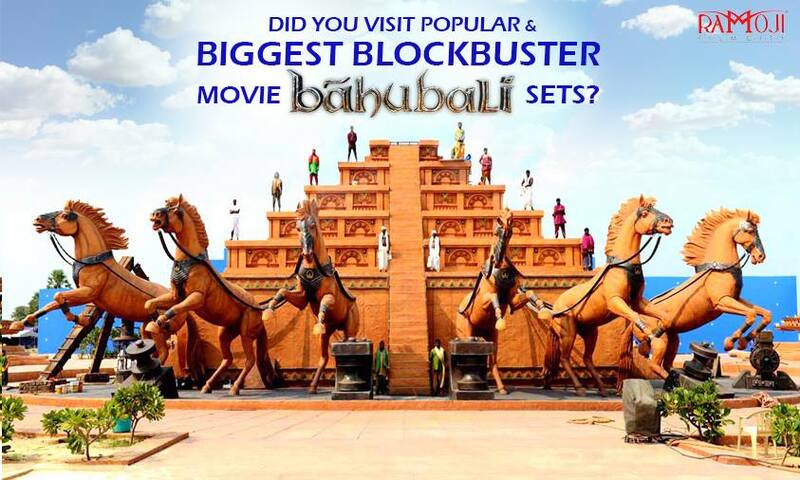 Experience the grandeur and timeless splendour of Bahubali sets. The moment you enter the sets, you are completely driven to the sequence of the scenes starting from the rule of Maahishmati to Mahendra Bahubali winning over the throne from Ballaladeva! 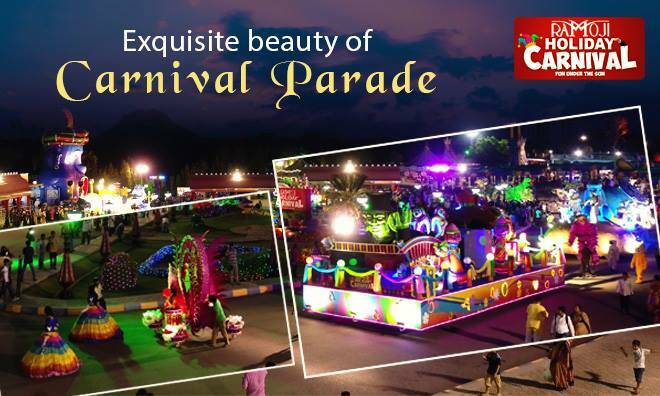 Carnival Parade is truly something you can’t miss. 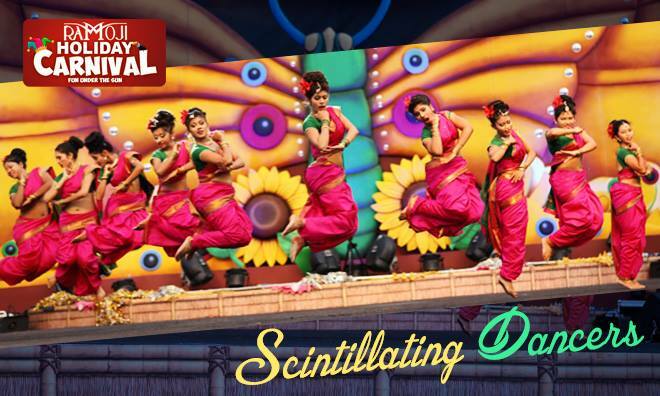 From Delightful Carnival Parade to Stilt Walkers to beautiful floats to Dance Troupes to colourfully costumed performers dancing their way through the cinematic locales. As sunsets, every nook & corner of Film City is illuminated. The glittering charm of attractive cinematic locales doubles the charm & delight of everyone’s heart. Live Shows & Special Entertainment doubles your fun & entertainment at Eureka. From scintillating Bollywood performances to live music shows on hit numbers of Tollywood & Bollywood to Punjabi Dhol to Live comical interaction with Anchor. 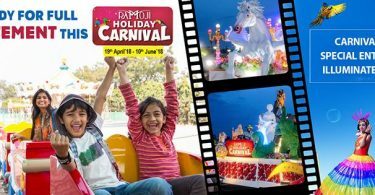 Hurry up & Book your summer vacation to experience the splendours of Holiday Carnival 2018, only at Ramoji Film City.